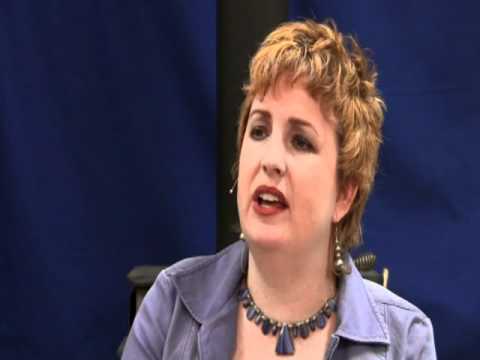 The channeling session of June 1, 2011 included messages from each of the Council members. We had a great meeting on May 25, 2011. The Visionaries: Summarized “the plan” of this incarnation and updated us on our progress. “More often now you are being reminded of triggers rather than being triggered.” We are past the “prep” work and we are now living from the Homo spiritus paradigm. Eloheim: Used several examples from the group to speak about setting boundaries. 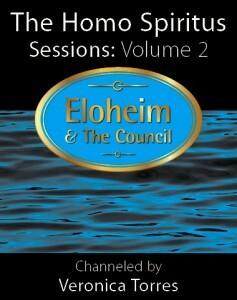 Eloheim elevated “setting boundaries” to equal importance with clearing static/baggage, transforming triggers, and breaking habits; setting boundaries is a vital step on the ascension process. The Girls: Setting a boundary is a loving act! What you are saying is, “It is not my truth to interact with you in this way.” Don’t set boundaries from an energetically apologetic way – use clarity. Fred: Made everyone laugh by trying to share his message in a quick way. The Warrior: Talked about how they experience setting boundaries given that they live in a more survival oriented lifetime. Matriarch: Enjoyed the irony that The Council is teaching us to set boundaries in order for us to learn that we are all one. Powerful meeting on May 18th, 2011 and I’m not the only one who thinks so! This last channel was so great…there wasn’t a thing in it I couldn’t use…thank you so much. You’re stumped and then you stew. Then you stew until you’re stumped!! When you know it’s not your voice, you won’t listen to it with the same authority! If you have a project that feels stuck or confusion about moving forward, this is the video for you! It’s a longer video than I normally post, but I didn’t want to break up the teaching. Each of the Council members made profound contributions to this meeting. 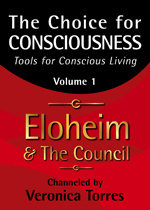 Eloheim offered a new tool: “Past-Future-Moment,” told us what it looks like energetically when we are mean to ourselves, discussed the “Stump and Stew,” and explained how they are able to read our energy. Fred offered a powerful update about his portal. The Matriarch offered a new way of looking at our progress. The Girls talked about how when we deny an aspect of ourselves, we deny “the all” access to it as well. The Warrior offered further insight on how to work with the survival instinct. We had a great Q&A this month. The list of questions answered is below. The YouTube video is Eloheim talking about DO TO GET. Next month’s Q&A will be moved to June 12 as the 19th is Father’s Day. like to know what my soul is currently showing you for me, so that I can use the information. Metaphorically speaking, my life feels like a car that has been taken apart in a garage with an engine to be rebuilt. A few parts are still missing – like spark plugs, and I need the new tires put on. I’m attending to a number of key things right now – looking for job, potential new housing options, etc. Particularly, I feel like I’m being sidetracked or stalled by other people in my family, and sort of stalled in general. 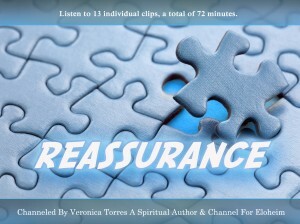 I appreciate insights or tools in how to get unstuck. I am willing to hear what you have to say about this issue that is residing in my lower belly. I have gone through intense clearing in this area but after a while it comes back. Can you please help me identify and deal with this once and for all and anything else that you think it would be helpful for me to know. I am currently enjoying the new experience of left elbow pain. I’ve thrown away the possibility of knowing ‘why’ and am currently wringing out the experience to foster change. I say ‘no’ to extra work. As of last week I closed my bodywork business. Cutting away that anchor allows me to have relationships with people that don’t involve my professional hat. It frees me to move to a new city or a sunny beach, change my phone service and dream of being an artsy shop keeper. The possibilities are infinite. I wonder, dear Eloheim, how I might continue to create this new life without all the pain and physical limitations? Can you talk about the weather patterns? It’s been raining and flooding everywhere. What’s that about? When I am alone and looking to do something that will raise my vibration what would be the best thing to do? I find working with a family member drains my energies. Am I violating my own boundaries or is this a new assignment that I have taken on? I have been having an experience I would like to describe to Eloheim and then ask my question. Randomly out of nowhere I have been experiencing something hard to describe but here is the best way I can say it. It starts randomly that all of a sudden I get this feeling come over me in a quick moment that is a mixture of an instant lightheartedness and a feeling of renewed excitement of the moment that is not caused by anything happening around me. This feeling triggers almost like a memory of a feeling that I have had before. Because of the feeling in that moment it makes me instantly have a new perspective that I can only best describe as a fresh perspective…it’s starting to make me have this realization of wow it is possible to feel this way right now in this moment without anything around me initiating it…it’s basically just a feeling. The moment lasts shortly…but I am experimenting with imitating the feeling myself to kind of spark myself into trying to maintain the perspectives that I have been getting. I hope this makes sense it is hard to describe. My question is can you take a look at me energetically and tell me what you see about this. About 4 years ago after a dentist appointment my jaw locked up. I have seen many medical and “alternative” health practitioners and no one has an idea as to what is going on. I feel I am holding on or resisting something but not sure what. I have been through times of trying to change it, fix it, but now am getting more comfortable just living with it. The question I have is what is the lesson this has for me? Lately I’ve been feeling too “big” for my environments. For example, things seem too “small” for me (like the walls are closing in, etc. ), making it hard to get comfortable, and I’m much more easily frustrated. I’m clearly ready for a big change but I’m feeling overwhelmed and less and less grounded in the process. I’m currently (desperately) seeking to move into a new home but I feel like I’m holding myself back on this by not addressing this drastic change in energy. Is there anything you can tell me about this? Can you talk about “Do to get”? The meeting of May 11, 2011 included the entire Council sharing their insights. The Guardians and The Visionaries followed up on last week’s conversation about boundaries. The Visionaries also revisiting the “I’m Tempted” tool. I feel the “I’m tempted” tool, along with the “Equal signs” and “Short, factual statements” tools are the most powerful tools The Council has ever offered. You can learn more about “Equal signs” and “Short, factual statements” in our newest book, The Homo Spiritus Sessions, Vol. 3. The link is at the bottom of this post. 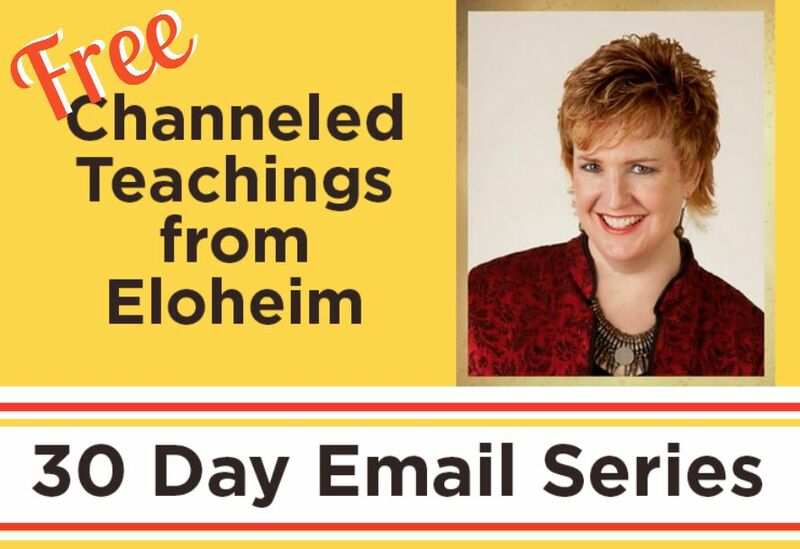 Eloheim spoke about the new definition of the moment and how it connects to insight from your soul. I clipped this section for the YouTube video this week. Eloheim also spoke powerfully about coming of age and parenting. Fred talked about the energies of the Earth. Change your life! 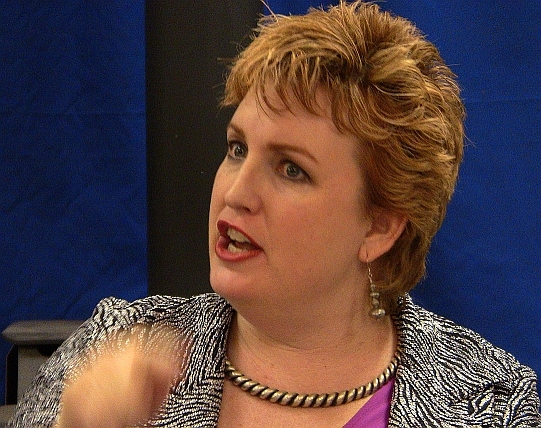 Transform triggers, set boundaries, and learn to say NO comfortably. Explore possibilities and new perspectives; you are not your circumstances. Live in grace, ease, bliss, and serenity by choosing your reactions to your creations (experiences). Equal signs; How ridiculous does it have to get? ; “No” is a complete sentence; Point fingers; Preferences/Judgments; Short, factual statements; Vulnerability vs. Weakness; What is true now? Checking things off of your list; Fire hose; Lack; Triggers are handholds. 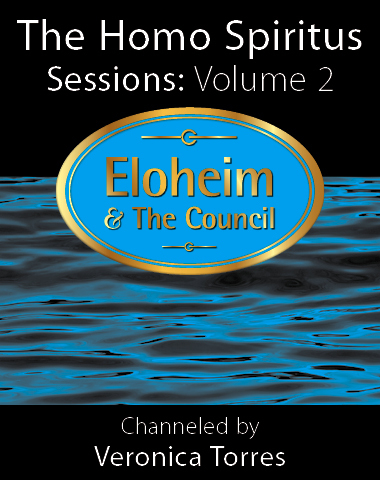 The Homo Spiritus Sessions series offers channeled messages from Eloheim and The Council. The Council is comprised of seven different groups: The Guardians, The Girls, The Visionaries, The Matriarch, The Eloheim, The Warrior, and Fred. During a channeling session, each of The Council members take turns sharing their teachings. Each Council member has a distinct personality, style of delivery, and focus. 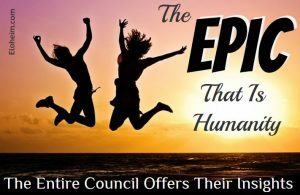 The Council is best known for their multitude of practical tools, which support our journey out of the fear-based operating system into the consciousness-based operating system. 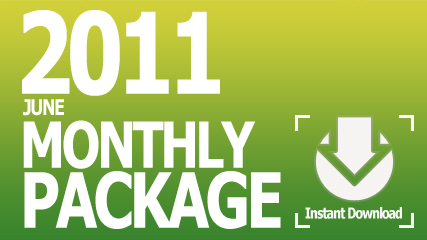 These tools are developed during private sessions and public gatherings. Each book in the Homo Spiritus Sessions series consists of the transcript of one of our public sessions, enriched with supporting material. 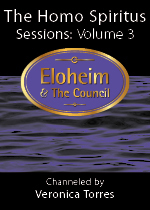 The supporting material includes information about Eloheim and The Council, descriptions of tools referenced in the session, and over 100 definitions of terms and concepts. 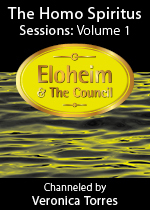 Each of the Homo Spiritus Sessions books can stand alone, but taken together will allow the reader to follow along with the progression of the teachings including the introduction, in-depth explanation, and evolution of The Council’s tools. http://www.adobe.com/products/digitaleditions/. If you are happy reading as a PDF, then you don’t need Adobe Digital Editions. Either way, you get the same book. We had a powerful meeting on May 4, 2011 and I am happy to report that I felt fine the next day! Eloheim started the meeting by setting a boundary. WE need to have more focus from you guys in order to take you though the door you have opened. This theme of boundary setting was continued throughout the meeting. 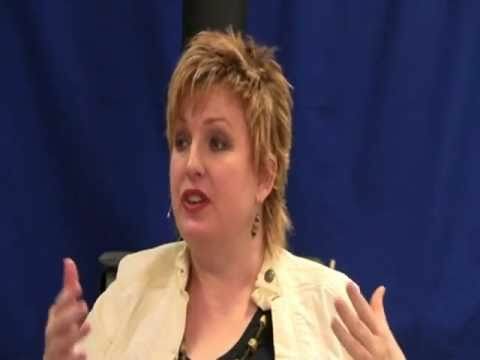 If you are looking for support in setting boundaries, this is the meeting for you! The Girls were especially powerful on the subject of boundaries. You show people how to love you by the way you love yourself first! The Guardians and the Visionaries talked about the energy of, “I am willing.” Fred talked about the energies of the planet Venus – It’s the energy of self-love. The Warrior spoke about this lifetime being an “opportunity like none other” for us to focus on something new. The Matriarch closed the meeting. This was also the first time I can remember Eloheim talking about Ego. I included that portion of the meeting in this week’s YouTube video. The Homo Spiritus Sessions, Vol. 2 is now available as an ebook. The spiritual journey is a natural process of expansion (growth) and contraction (contemplation). Through this process, you discover the truth of you and learn to emanate that truth into the world. Empower yourself by discerning the difference between vulnerability and weakness. Evolve your relationship to the survival instinct; don’t let fear and habits tell you who you are! Don’t be mean to yourself; How ridiculous does it have to get? ; Money mantra; Neutral observation; Preferences/Judgments; Short, factual statements; Vulnerability vs. Weakness; What is, IS; Where am I lying to myself? ; You can’t have change without change; You to you (U2U). Aura; Core Emotion; Heart–power chakra combination; Lateral pass; Mt. Everest; On the bus; Your internal world creates your external journey. The paperback will be available later this year.